This morning, TV mastermind Ryan Murphy (Feud, American Crime Story, Nip/Tuck) revealed the title of the upcoming ninth season of American Horror Story on Instagram. 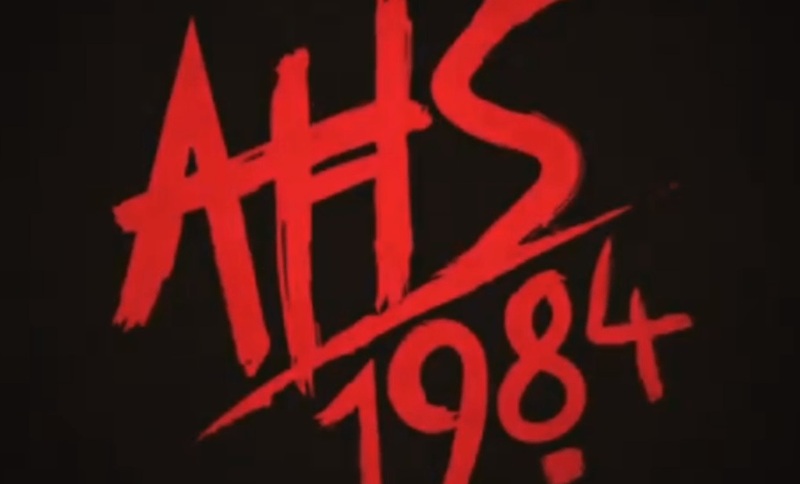 It’s called: American Horror Story: 1984. Seeing as slashers are my favorite sub-genre of horror, I’m definitely psyched for this one. There isn’t a lot of info on American Horror Story: 1984 yet, but it’s been confirmed that Emma Roberts will be back to star alongside Gus Kenworthy, the Olympic medalist. However, Evan Peters confirmed that he will not be returning for Season 9.